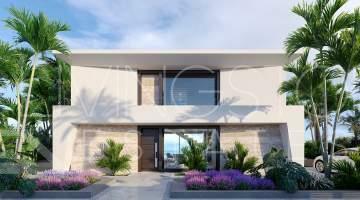 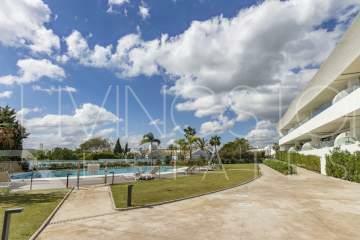 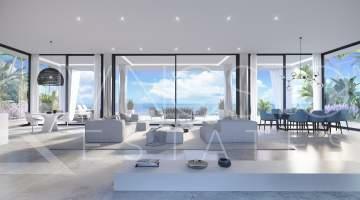 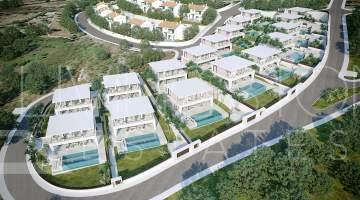 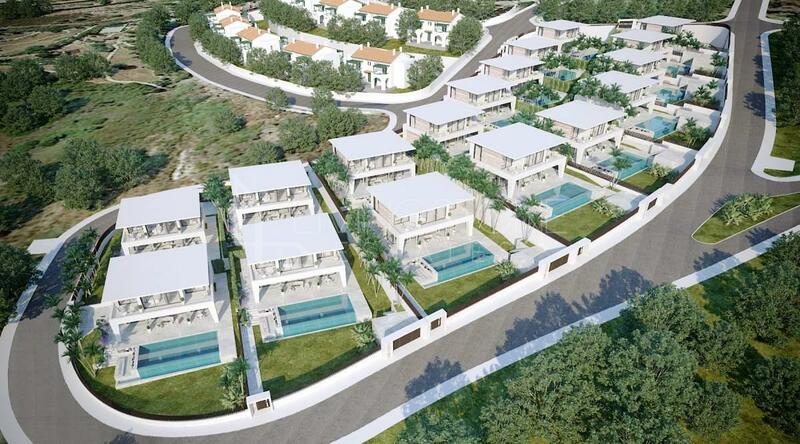 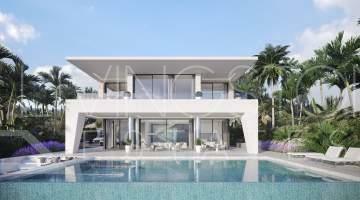 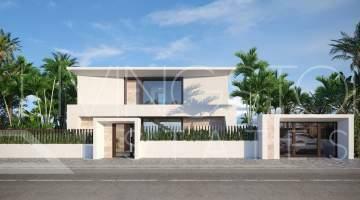 Modern villas with private garden and pool, with prices starting from 495.000€. 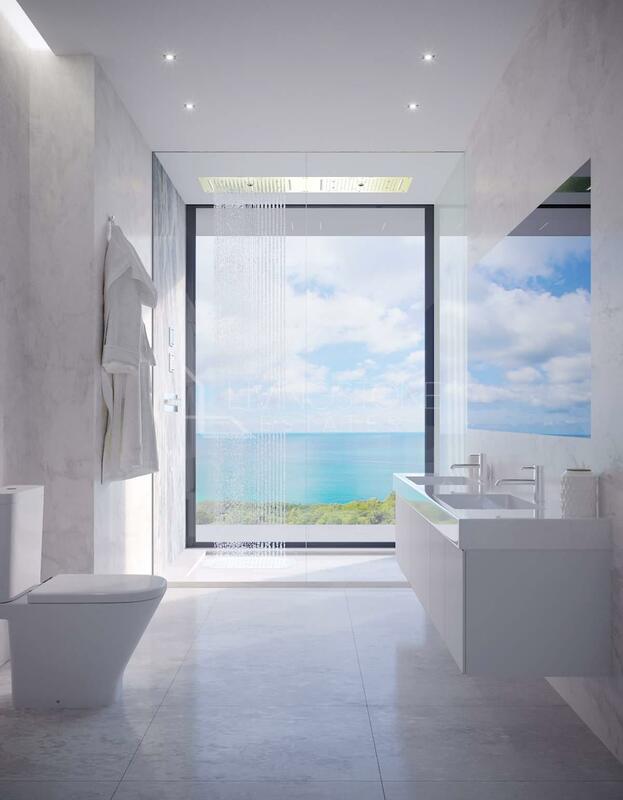 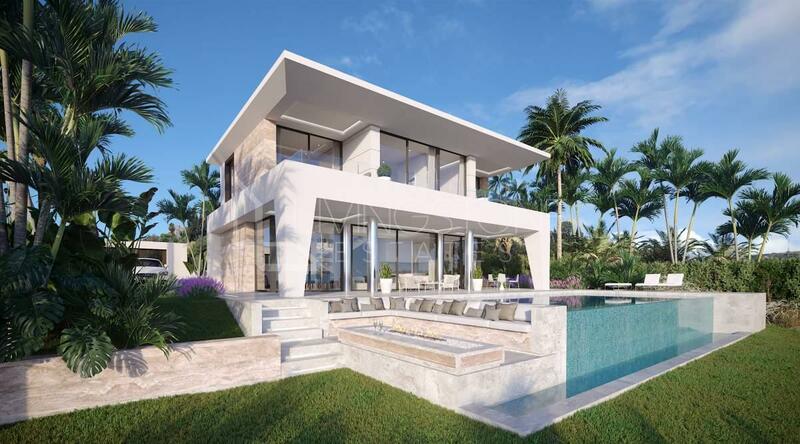 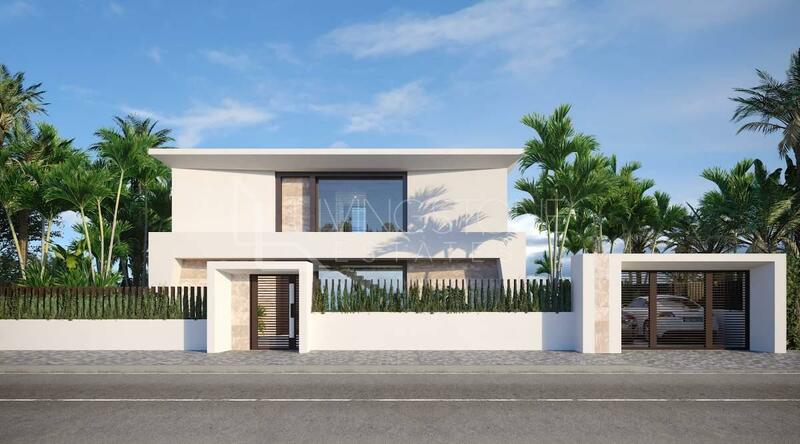 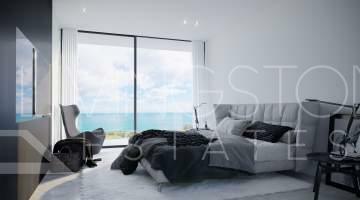 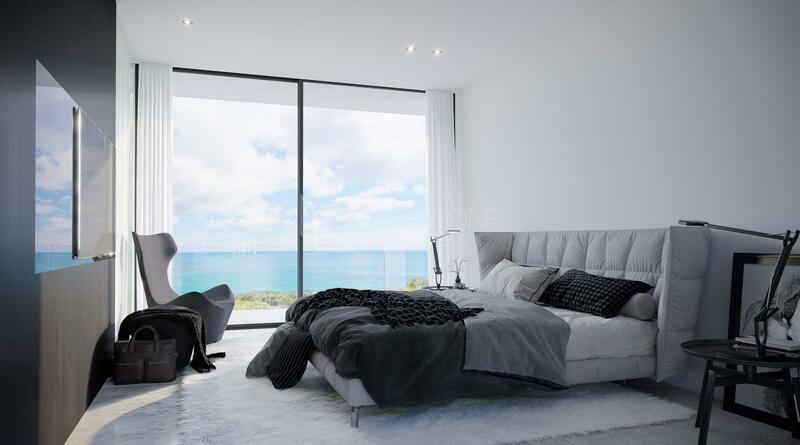 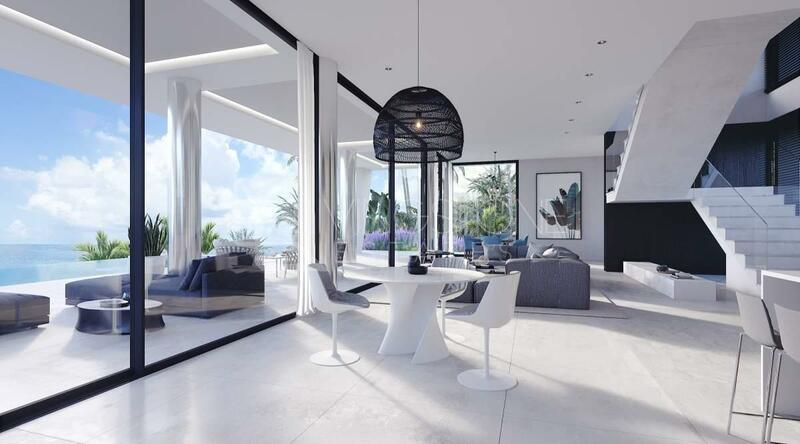 The villas are designed in a contemporary style and distributed on two levels - 3 bedrooms en-suite and 1 guest toilet, spacious living/dining area with a fully fitted open plan kitchen with Siemens(or similar) appliances, large terraces with sea views. 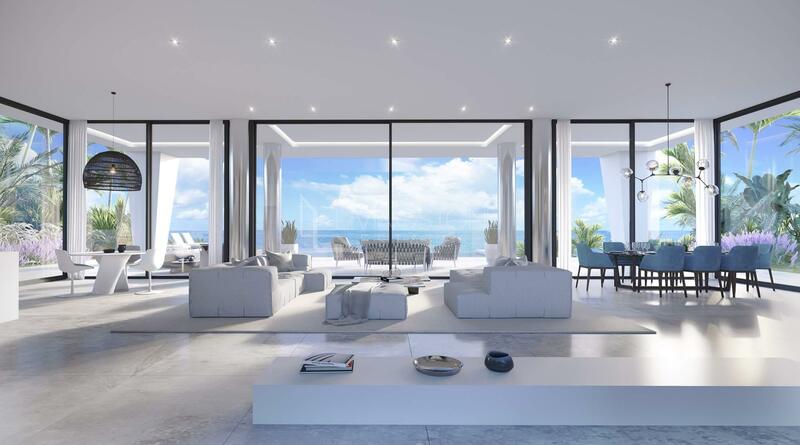 There is an option to add solarium, gym, underfloor heating or any other extra feature. 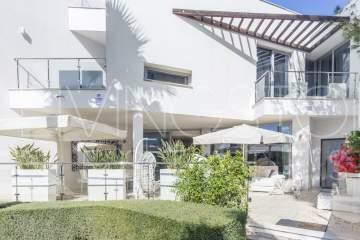 The location is very convenient as it is walking distance to the port and the beach. 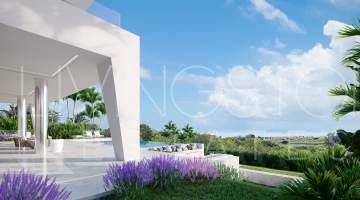 Just a short drive to the famous port of Sotogrande and 20 minutes drive from Marbella and Puerto Banus.